Does expensive really mean better? No, is the simple answer to this, some times expensive brands aren’t as good as cheaper brands. This does not mean that expensive brands aren’t good, it just means that you don’t need to fork out £20+ pound to get a good SPF. So what Sun cream is best to use & why? Aldi Lacura Suncream Range - Good for all round protection, providing you with 5* UVA rating and cheapest at only £2.79. Asda Protect - Good for all round protection, providing you with 5* UVA rating and priced at only £3.50. Boots Soltan - Good for all round protection, providing you with 5* UVA rating. Piz Buin - Good for enhancing a tan. Riemann P20 Once A Day - Good to use as a base tan and top up with a cheaper brand throughout the day. Ultrasun - Good for sensitive skin and skin prone to prickly heat. Green People - Best for Natural sun cream - 78% organic. Lancaster Sun Sport - Good for wet skin. Elizabeth Arden - Eight hour cream. ‘Targeted Sun Defense Stick’ - Best for targeted protection. 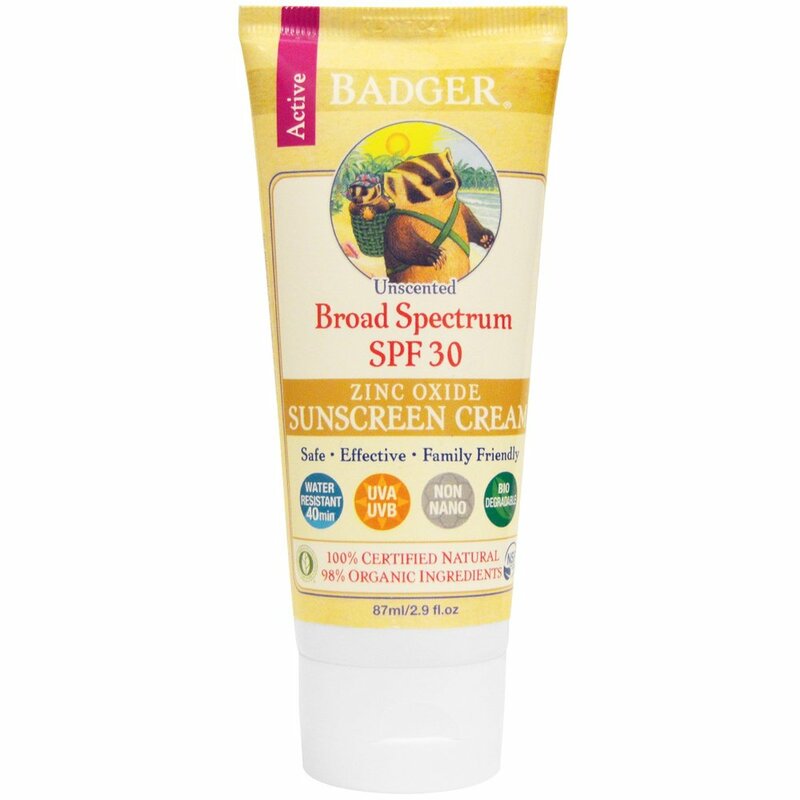 Badger - Chemical free, waterproof sunscreen cream. What does the SPF stand for? ‘Sun protection factor’ this is what protects the skin from UVB rays, the kind of radiation that causes sunburn. This should be applied at least 30 minutes before going out in the sun, then again once more just before you go out to ensure a full even coverage. The technical answer to this is if your skin would normally burn after 10 minutes in the sun, applying an SPF of factor 15 would allow you to stay in the sun without burning for approximately 150 minutes (a factor of 15 times longer). However this is a rough estimate as other factors come into play, ie. intensity of the sun, skin type and the amount of sunscreen used. For an easy guide reapply after 2 - 3 hrs regardless of the SPF you are using. Yes the amount of sunscreen used is also as important as applying it. If you under-apply sunscreen by half the recommended amount on the bottle, you are only getting half the SPF protection. What does the star rating stand for? The amount of stars on sunscreen bottles is how well that particular sun screen blocks out UVA rays. This is just as important as protecting your self from UVB rays. 1 - 5 stars is how UVA protection is measured. NHS recommend a star rating of at least 4. Any less will not give a substantial amount of protection against UVA rays. UVA is what causes cancer & UVB is what burns the skin. Does higher SPF mean you are more protected? Not always no, the recommended SPF is a minimum of factor 15 - 30. Studies show that factor 50 doesn’t actually block out many more UVB rays than factor 30 does. 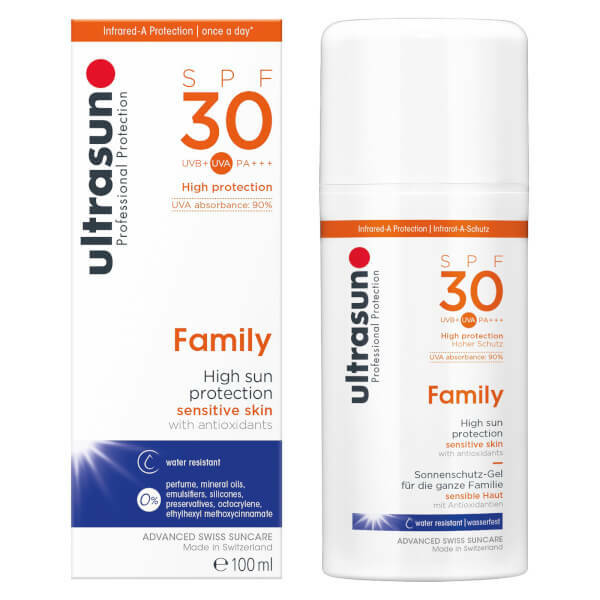 There for factor 30 is a high enough sunscreen to protect against the UVB rays from the sun. Does being in the pool protect us from the sun? This is a firm no, if anything it amplifies the UV rays making it easier to burn. The cooling effect of the water tricks you into thinking you’re not burning. Water resistant sunscreen is best to use when you are likely to sweat profusely or be going into water, this does not mean that you don’t have to reapply after swimming it just means you are better protected. Does a tan help protect against sunburn? Sadly no it doesn’t. If you are a sun bed user pre holiday to ‘prep your skin’ research has shown that tanning pre holiday does give you slight natural sun protection factor of 3, however this is not enough to give you substantial UV protection against the sun. You will still need to use your normal SPF whilst on holiday / in the sun. An SPF base tan of 2 would buy you an extra 10 - 20 minutes in the sun before you start to burn. You may feel better cause your not going on holiday pale, but you are sadly increasing the risk of skin cancer from the intense UV exposure from the sun beds. All in all, next time you are about to go in the sun make sure you are protected! By a minimum of factor 15 and a 4 star rated sunscreen.